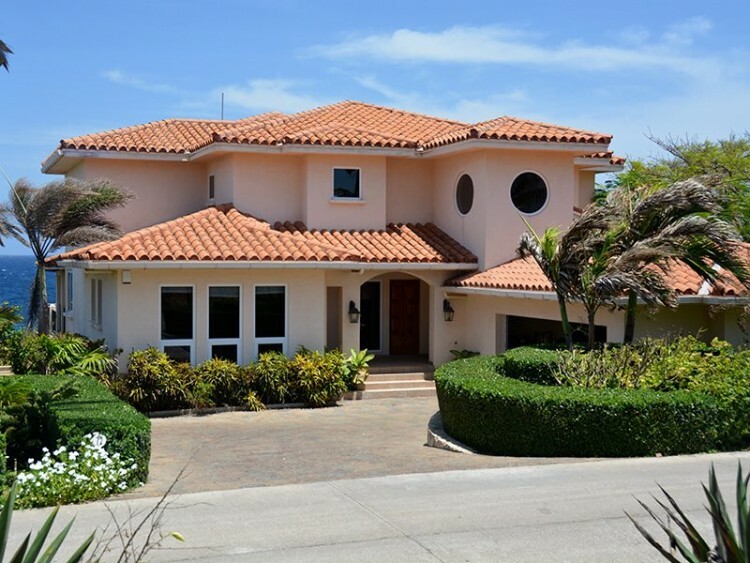 Find buy or sell beachfront land, waterfront properties, condos, apartments houses, business and land for building a house by using International real estate website HomesGoFast.com Online since 2004 we help find overseas buyers for Latin American real estate. International buyers searching for real estate listings in Honduras. 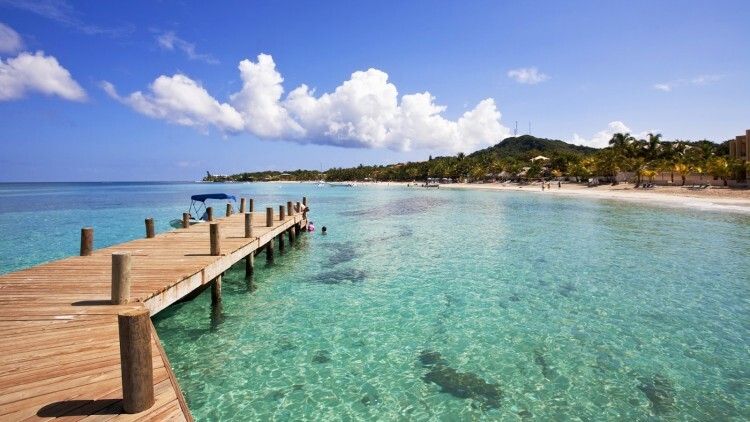 Why do foreigners buy real estate in Honduras? The overall cost of living in Honduras is about one-third to one-half of the rest of Central America. Property taxes and utility costs are very low, and there is no income tax on money earned outside the country. This allows most investors to either buy more property and maintenance help for their money or to get by on a smaller income. Foreign investors, as individuals, can only purchase up to three-quarters of an acre of Honduran land and must start to build on that land within three years. There are also restrictions on buying land within 40kms of the coastline or international borders. You can own more land without these restrictions by forming a Honduran corporation. A Honduran attorney can perform the legal work to create the corporation. By forming this corporation, you are entitled to all the rights of a Honduran citizen regarding ownership of your property. A real estate agent and a local lawyer are essential in purchasing a property. Initial steps before having any property titled, include the verification of the property background in the registry and making sure that municipal taxes such as the Real Estate Property Tax have been paid. Then the notary, who charges around 3% to 5% of the market value of the property, issues the preliminary deed. After which the 1.5% transfer tax and 0.15% registration fee are paid at a bank. Registration at a property office and the change of ownership in the Cadastre office follow. Verify the property history on the property registry, and make sure all tax payments are up-to-date and the title is clean. Register the property at a property office. Then the official change of ownership will be filed with the Cadastre office, and you will receive a publicly registered document to that effect. 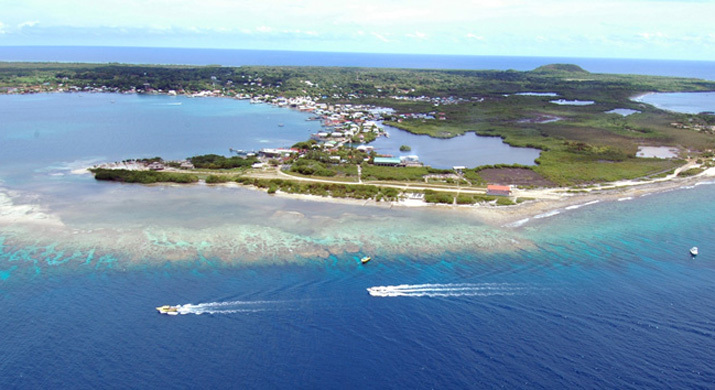 The island of Utila attracts scuba divers worldwide who love the clear waters and relaxed atmosphere , Homesgofast.com have helped put those seeking to buy a business on Utila together with sellers. Imagine owning your own Scuba diving centre!